Entries are now being taken for the popular northwest championships which takes place at letterkenny tennis club from august 22nd till the finals on august 28th.there will be ladies and mens singles and doubles at A B and C grades. Entries online at letterkennytennisclub.com or contact robert 0857878884.entries close thursday 18th august. Following the success of the shreddies parks tennis camp in july, letterkenny tennis club will be running a kids tennis camp for a week starting on monday august 15th for 5 days. 13yrs-16yrs will be 12noon-1pm daily. Cost for the week is 20euro per child. 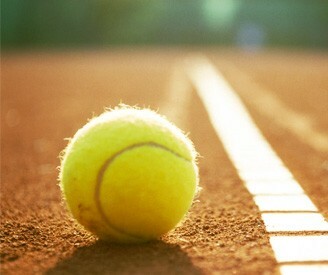 The club wiil be rolling out a full programme of coaching in september for all levels of player from beginner to intermediate.please visit letterkennytennisclub.com for further details and updates. Fun and games each day. 20euro per child. text gerry at 0863809398 with name age and contact details.